Smaat India inspires trust through innovative offerings, quality products and affordable prices that help customers achieve a better quality of water and air every day. 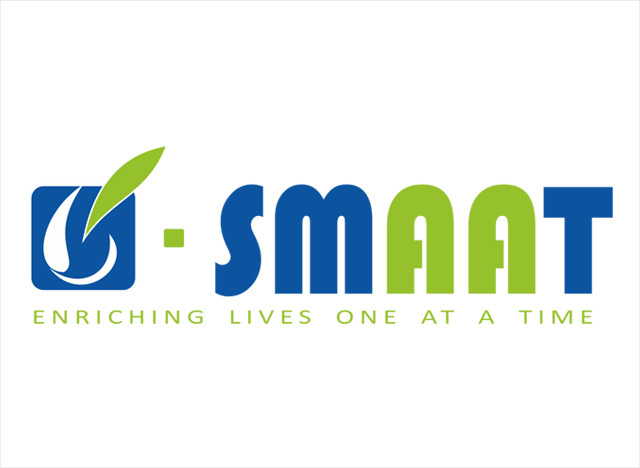 An innovative business initiative business model based on franchise system, where in Smaat aspires to open over thousand Smaat Zone stores across India in the coming three years. Magnetized water with added minerals, a packaged drinking water in India to present the purest form of water to the customers in refreshing taste. Smaat has taken the initiative to make India a Healthy Water Nation rather than a 'Water Stressed Nation' and free from Water borne diseases. Smaat India Pvt. Ltd. was established in the year 2006 and for more than 12 years; we have become pioneers in providing End to End solutions for Water, Air and Energy Management System. Our products are green, user friendly and with zero maintenance. We ensure that we make our Environment a better place to live. We are the highest Awards and accolades winner of International and National Awards in the field of Water and Environment Industry. Our Core Values lies in Sustainability, Commitment to Quality, Innovation and Social Responsibility. We are the first in India, and the first ISO 9001:2008 Quality Certified company in Andhra Pradesh to have introduced Eco-friendly non-chemical water treatment units. JAL DAAN – Water Hero Award To Karunakara M. Reddy by Hon’ble CM- Maharastra , Madhuri Dixit in Mumbai . 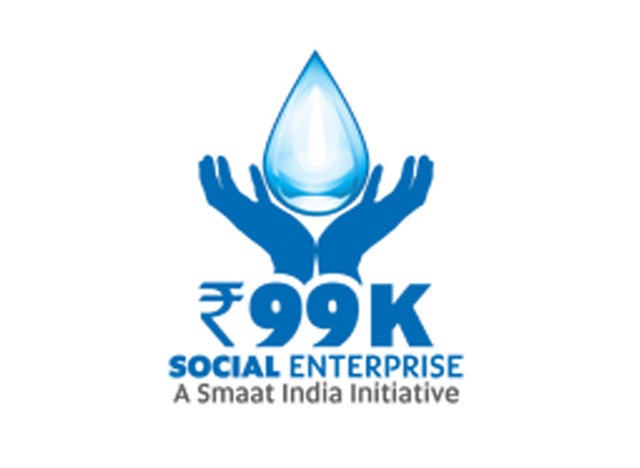 Smaat is adding another milestone in their journey to enhance and uplift rural India with safe water, hygienic environment and healthy life. Mr.Karunakara M Reddy, CMD of Smaat India aka water hero has been invited to be a part of the Innovators Delegation from India to the United States of America from 2nd May to 6th May 2017: Boston/Austin & Silicon Valley. Innovation, Quality and Customer satisfaction are the driving forces to fulfill our Vision. We follow Affirmative Action Plan as mentioned in GRI G3 guidelines for providing Employment to the marginalized and vulnerable groups as this is essential for the development of Society as a whole. Achieving a better quality of life every day. Projects done by us are tailor made and meet International standards, hence providing customer satisfaction and the promise beyond quality. 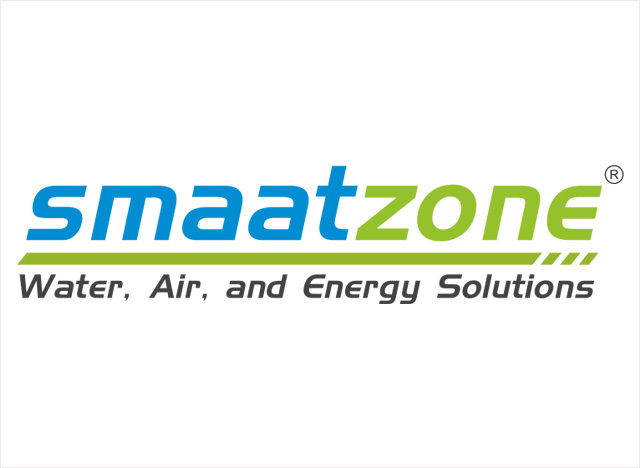 Smaat Zone is an innovative business initiative by Smaat India Pvt. Ltd., the pioneers in Air, Water, Energy and waste management solutions. 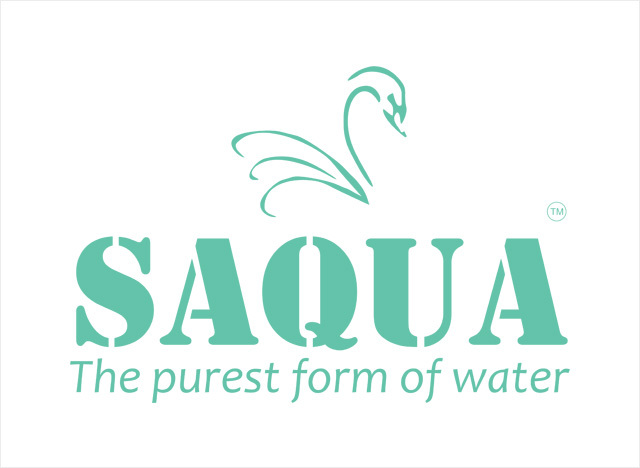 Smaat India proudly launches “Saqua”- Magnetized water with added minerals, packaged Drinking Water in India to present the purest form. 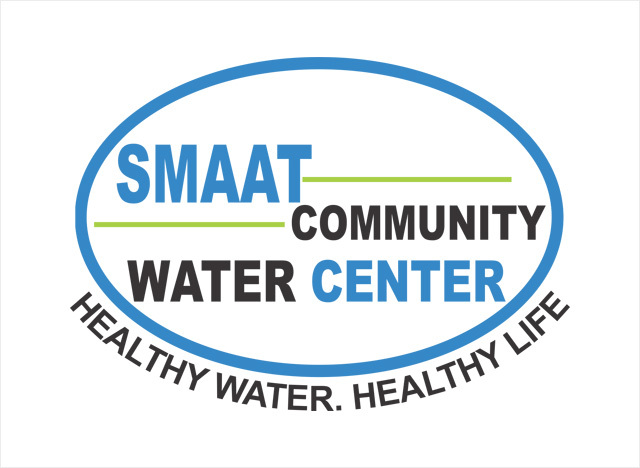 Smaat Community Water Centers empowers villages to access safe and healthy drinking water by setting up local water centers. The Social Enterprise will focus on small community from 150 to 250 families with all basic requirements. Our most important and valuable asset.